The former state senator writes a check from his campaign for governor account for another $100,000 to lawyer Steven R. Andrews. He also returned $19,500 in contributions. Former Sen. Jack Latvala is not raising money for his failed bid for governor but the Clearwater Republican who resigned after being accused of sexual harassment continues to spend his campaign funds — on legal bills, hotels, car rentals and fine dining at restaurants and resorts around the state. In January, Latvala wrote a second check from his campaign for governor account for $100,000 to Tallahassee lawyer Steven R. Andrews, whom he hired to represent him when he faced a Senate ethics complaint from legislative aide Rachel Perrin Rogers. He also paid $5,100 to the Fournier Law Firm in Tallahassee. In December, Latvala paid Andrews $100,000 from his campaign account as well as $12,705 to Adams and Reese, a Tampa law firm. 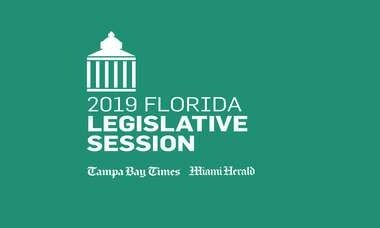 Latvala announced his resignation from the Senate on Dec. 20 but on Dec. 27, his campaign logged in expenses of $423 at the Lago Mar Beach Resort in Fort Lauderdale, $412 at the Capital Grille in Miami, $277 at the Villa Bellini restaurant in Tampa and $16.61 for a meal at Cracker Barrel. Latvala's January campaign expenses include $532 at the Avila Country Club in Tampa for "catering." 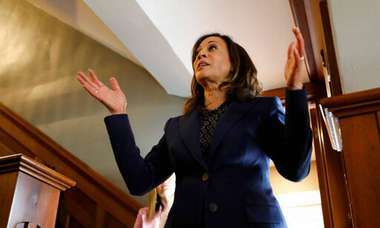 He also spent $6,100 for Hollywood, Cal., political consultant Fred Davis who advertises the fact that his firm, Strategic Perception Inc., uses "creativity, humor and emotion to win tough elections, even in years when Republicans are not favored." State law prohibits candidates from using their political funds to "defray normal living expenses" and candidates often justify their expenses as part of their fundraising efforts. But Latvala raised only $110 in December and nothing in January. He told the Times/Herald that he had obtained a legal opinion from John French, a Florida election law expert, who advised him he could use his campaign fund for pay his legal bills because "such serious charges as sexual harassment will indisputably produce results that will, in fact, influence the election for governor in 2018." At least three groups of donors wanted their money back. Latvala's campaign returned $19,500 to three real estate and investment companies in Fort Myers and Destin. 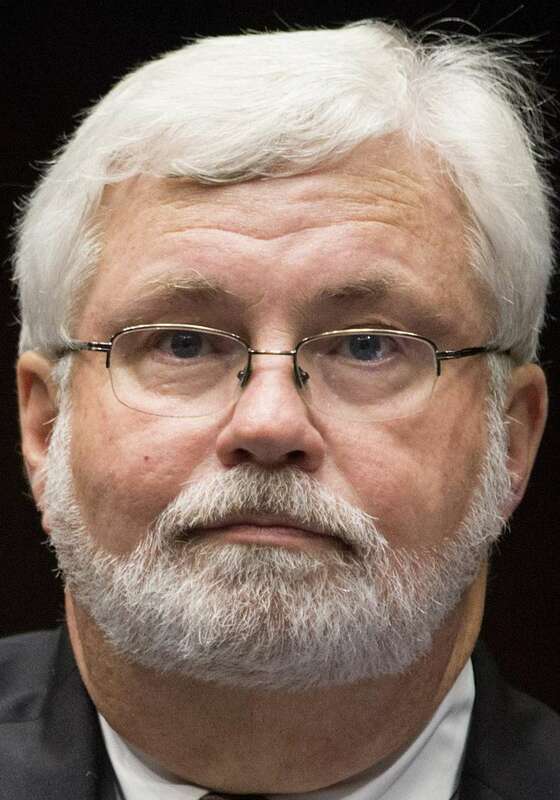 PREVIOUS COVERAGE: Donors want Sen. Jack Latvala to return political contributions. Latvala's campaign account for governor showed a balance of about $476,000 as of Jan. 31. Contributions to the campaign accounts for statewide candidates are limited to $3,000 per election cycle. The individual account is separate from Latvala's political committee, the Florida Leadership Committee, which can accept contributions of any amount. That account shows a cash balance of about $3.9 million on Jan. 31. Its expenditures went primarily to Latvala's consultants and staff.